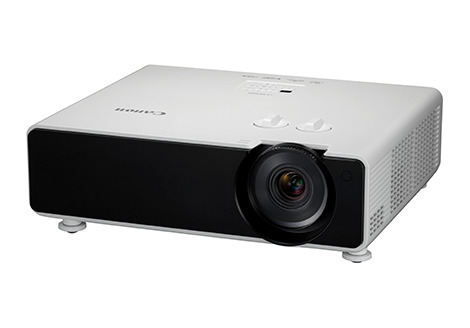 SINGAPORE, 11 October 2018 - Canon today announced the launch of the LX-MH502Z, the first single-chip Digital Light Processing (DLP) 4K ultra-high definition (UHD) laser projector. 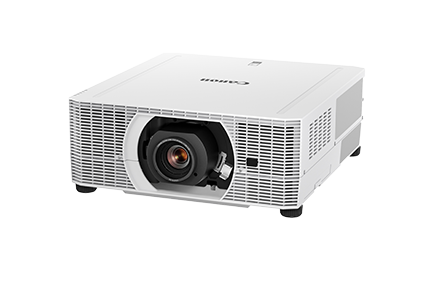 Housed in a compact and lightweight form, the new LX-MH502Z is equipped with an innovative four-way pixel shift technology to deliver its 4K UHD (3840 x 2160) resolution1. An advanced laser phosphor light source generates up to 5,000 lumens, delivering bright and clear projections for a captivating viewing experience. Installation flexibility - The wide throw ratio of 1.36-2.18:1 and manual lens shift range of +/- 60 percent vertical and +/- 23 percent horizontal enables wider flexibility for installation. The compact design complements this flexibility as users will be able to mount the projector in any position, including a portrait projection position. In addition, the laser light source offers up to 20,000 hours2 of maintenance-free operation, keeping the operating costs low. Image quality adjustment options - The LX-MH502Z offers both pre-set and customizable image modes, as well as a six-axis Color Adjustment function that allows users to fine-tune the hue and saturation of each of the primary and secondary colors. Together, these features offer a high degree of user control to achieve the high image quality. Digital Imaging and Communication in Medicine (DICOM) simulation mode3 - The DICOM simulation mode3 is ideal for professionals in the medical education and training field who require image projection displays with superb grayscale gradation for monochrome digital X-rays, CAT scans and MRIs. This mode simulates the results of devices compliant with the Digital Imaging and Communications in Medicine (DICOM) Part 14 standard. 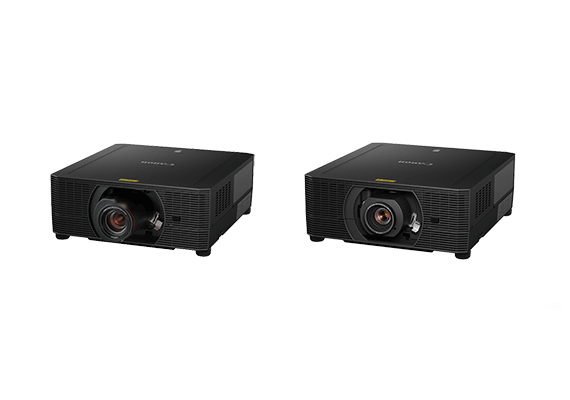 Versatile Connectivity - The LX-MH502Z offer users varied options to project in 4K UHD resolution. It supports dual HDMI inputs and an HDBaseT receiver, enabling uncompressed HD video, audio and control signals to be transmitted through one single LAN cable up to a maximum distance of 100 meters. The LX-MH502Z is expected to be available in December 2018. 1 When 4K Shift is set to ON. 2 Actual hours may vary depending on usage and environment. This is not a guarantee of the life span of individual laser diodes. 3 Compliant with DICOM 14, but not approved for diagnostic applications.